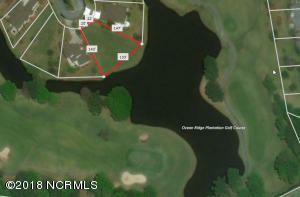 Here's a great corner location for your next venture. 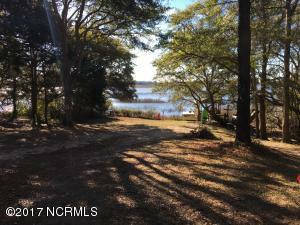 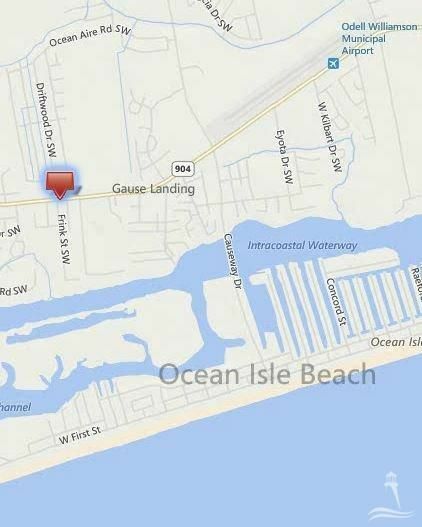 One hundred feet of frontage on heavily-traveled Highway 179/Beach Drive between Ocean Isle Beach & Sunset Beach, NC next to Beaches Burgers & across from the OIB Habitat REStore. 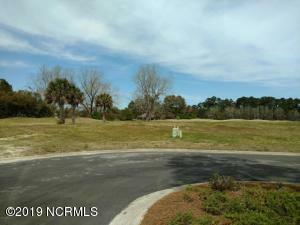 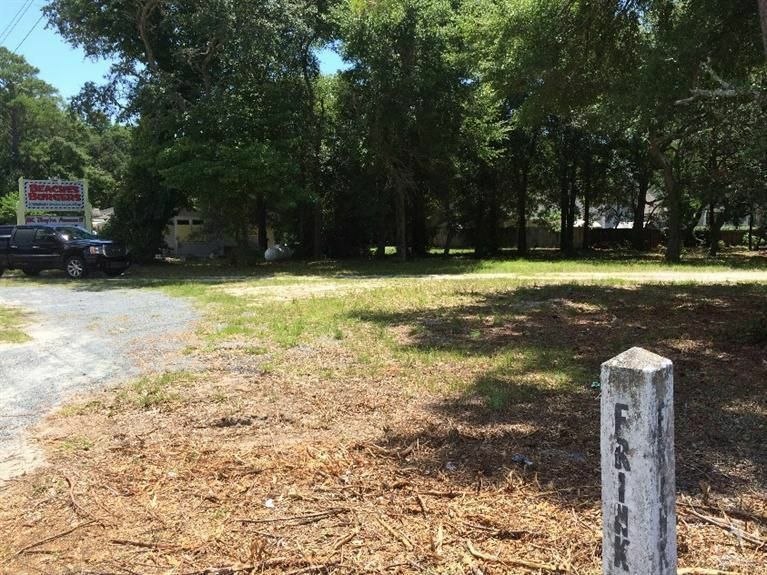 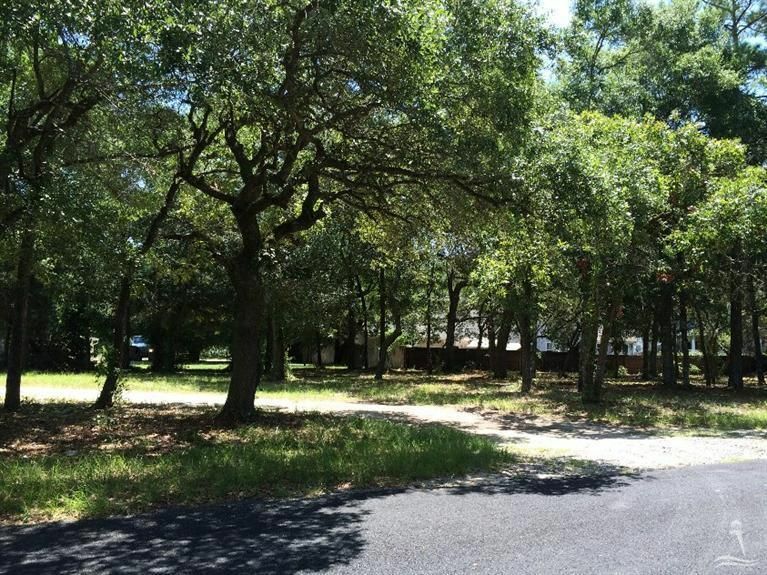 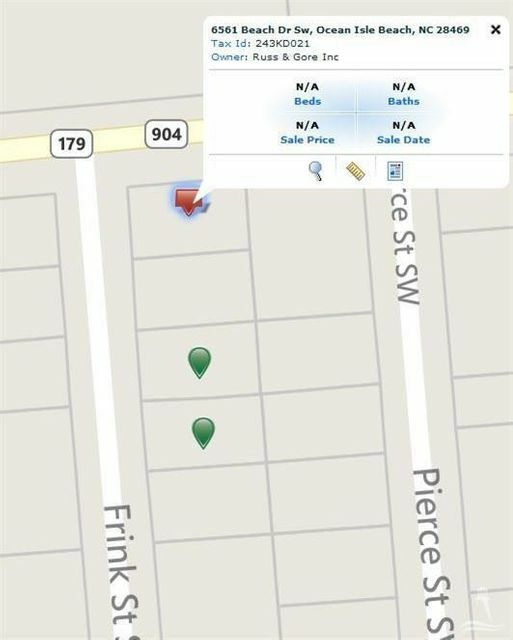 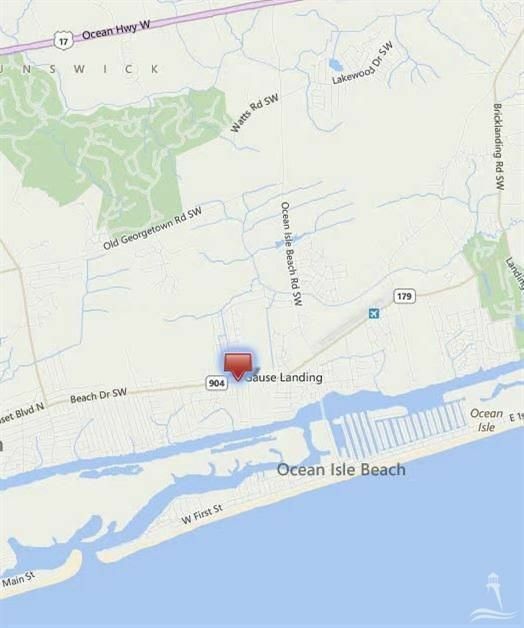 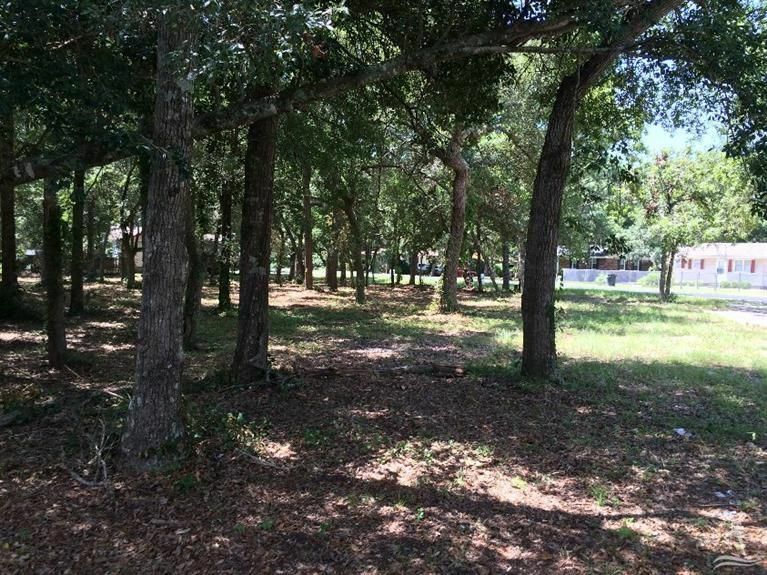 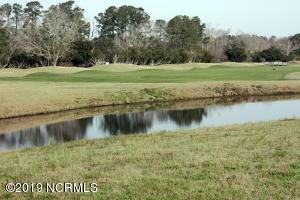 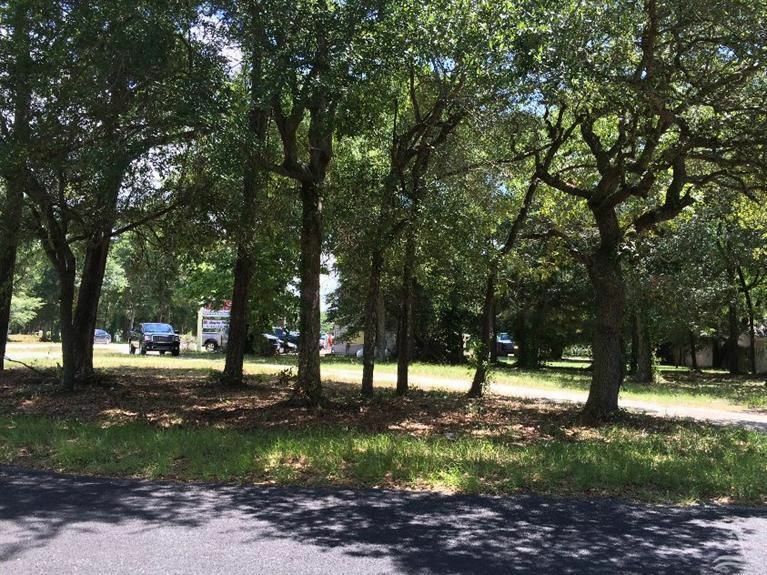 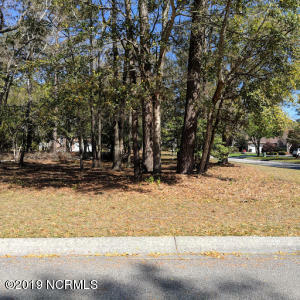 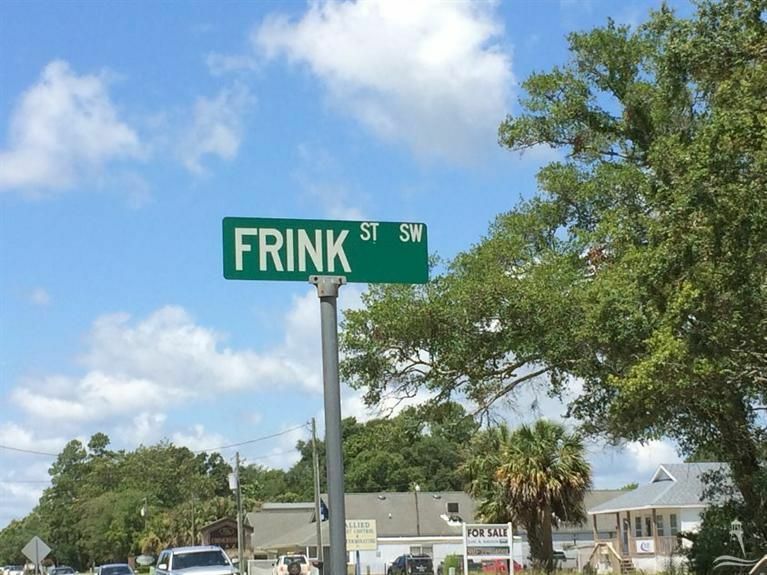 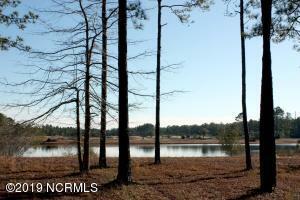 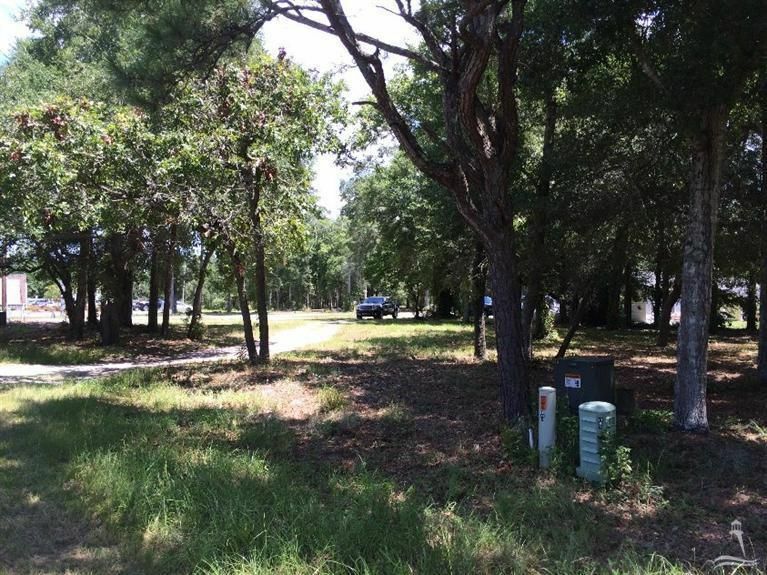 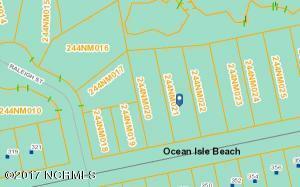 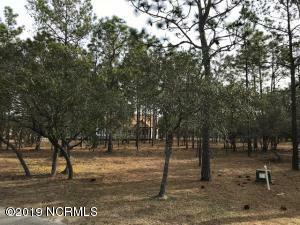 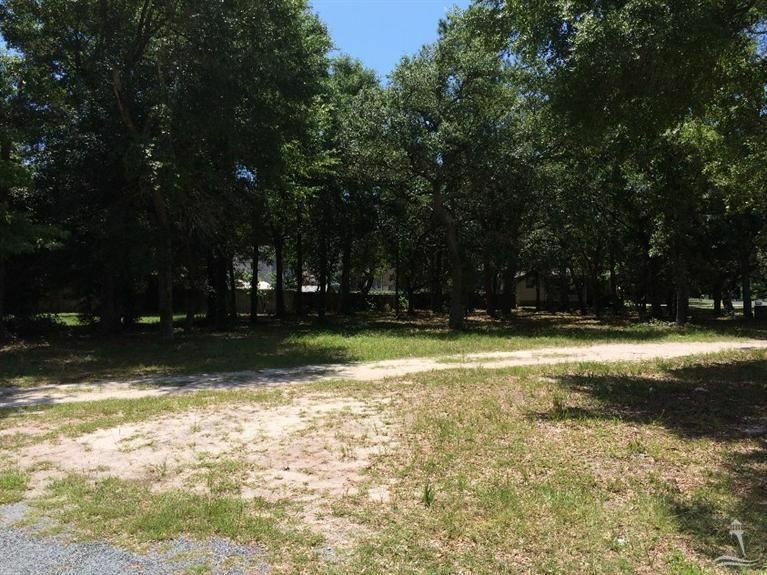 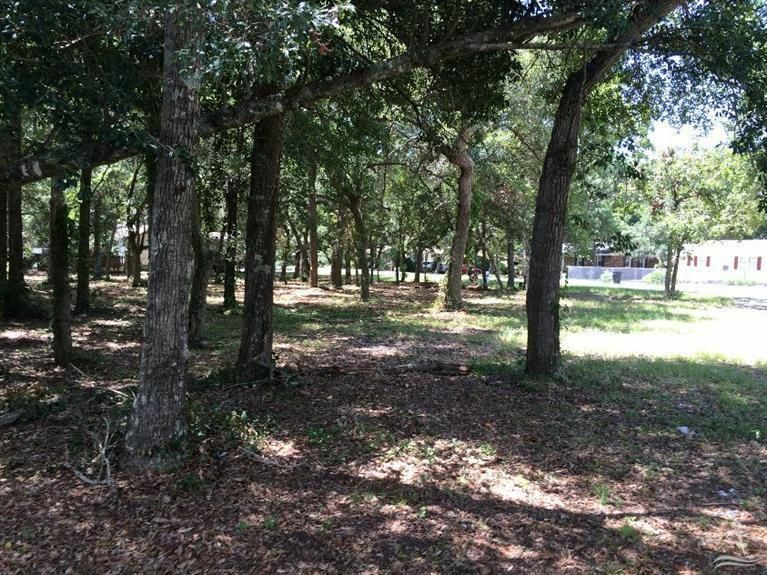 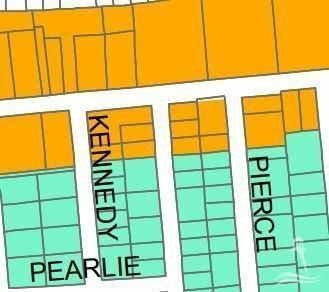 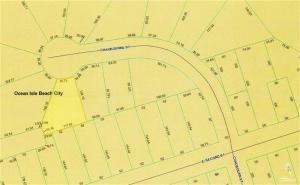 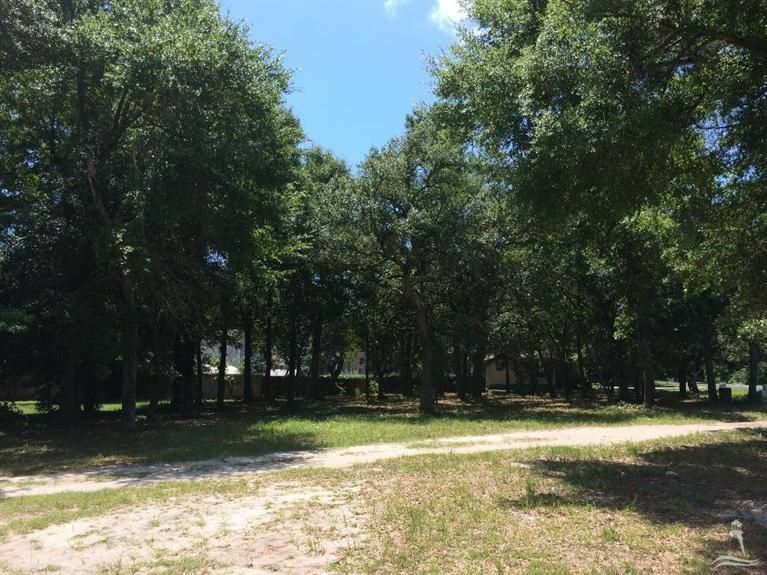 Within this listing are two lots(1&2) that reach 120 deep down Frink St. All are set within Ocean Isle Beach's Extraterritorial Jurisdiction, lots 1&2 are zoned Highway Commercial. 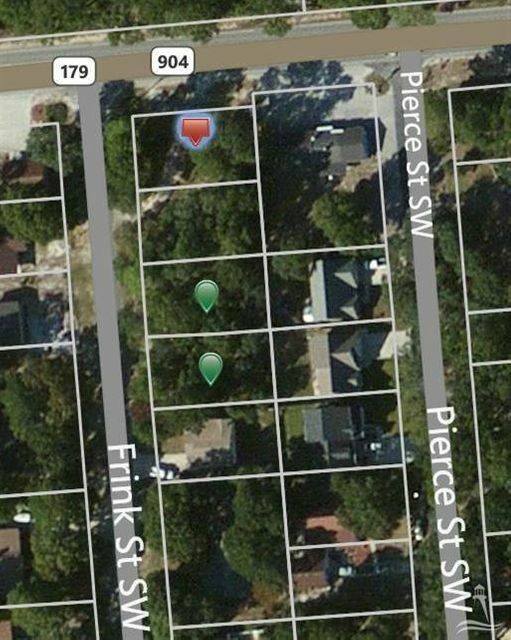 County water is at the street as well as sewer.